DEEPDEAD is a collaboration involving literary scholars and archaeologists in the UK, Austria, Germany, and Czech Republic. The institutions involved are: The University of Exeter, Freie Universität Berlin, Germany; Czech University of Life Sciences, the Austrian Academy of Sciences, and the University of Chester. The Project will run for three years (2016-2019), funded under Humanities in the European Research Area (HERA) Joint Research Programme III: The Uses of the Past. Harnessing the disciplines of literature and archaeology, the project aims to examine historic and prehistoric encounters with human remains and artefacts to shed light on their cultural and social power. Long-dead bodies are pervasive and increasingly active participants in contemporary European society. Through both literal and metaphorical interactions with the remains of the dead, societies and individuals testify to their identity in the present and their aspirations for the future. Why and how do the dead and the artefacts associated with them become flashpoints of controversy, interest, and identity for the living? Harnessing the disciplines of literary studies and archaeology, this project will examine historic and prehistoric encounters with human remains and related artefacts in England and Central Europe in order to shed light on their cultural and social power. Through a series of case studies juxtaposing distinct eras, cultures, and types of evidence, the project will reveal what is constant and what is locally and historically specific in our ways of interacting with the long-dead. Our research will explore the relationship between long-dead bodies and myths of national or community origin, and the ways in which they have been and are used to reinforce or challenge historical narratives. Identifying the meanings and mechanisms of past interactions with the dead and their artefacts in order to inform our understanding of present-day discoveries and dilemmas is the central goal of the DEEPDEAD project. • How have interactions with dead bodies and related artefacts been used in different time periods and cultures to underwrite, rewrite, or overturn narratives of national or community origin? How do shifts in foundation myths, e.g. between the Middle Ages and early modernity, initiate shifts in the treatment of the long-dead? Does the privileging of linear chronologies in modern intellectual traditions distort historical relationships between the living and the dead? How do relics (understood both in the specific religious sense and more broadly) function as both artefact and person? How and why do material remains come to embody the past in the present, collapsing essential distinctions in temporality? What similarities and what differences can be seen in ways of dealing with human bodies and non-human artefacts in relation to historical myths and narratives? To what extent and under which circumstances do human bodies become a form of material culture? How do bodies become sacred artefacts and how do other objects become sacred through their connection with bodily relics? In this strand of the project, we will examine the reuse of dead bodies and burial monuments from the prehistoric and early historic periods. Members of all teams will contribute to this central strand of the DEEPDEAD project, with each team taking responsibility for a range of specific case studies. These case studies have been selected with an eye to capturing a wide range of encounters between the living and the long-dead, highlighting cases that emerge from and reflect periods of transition. Building on research conducted in the foregoing strands, the consortium will explore the social meaning and significance of contemporary instances of exhumation, translation, and reinterment. The UK team is composed by Professor Philip Schwyzer (PI), Dr Naomi Howell from the English Department at the University of Exeter; Vivienne Bates Research Administrator; Miss Erica Askew-Jones who is the PhD student of the project based also at Exeter; and Dr. Patricia Murrieta-Flores from the Digital Humanities Research Centre at the University of Lancaster. The German team is composed by Professor Andrew James Johnston (PI), Jan-Peer Hartmann. The Czech team is composed by Dr. Ladislav Šmejda (PI) and Dr. Jan Hórak from the Czech University of Life Sciences. The Austrian team is composed by Dr. Estella Weiss-Krejci (PI) and Dr. Sebastian Becker from the Austrian Academy of Sciences. Our associated partners are Professor Dr. Harald Meller, Director of the State Office for Heritage Management and Archaeology Saxony-Anhalt with State Museum of Prehistory in Halle (Saale), Germany and Dr. Miriam Muth from the Freie Universität Berlin. Professor Dr. Maria Teschler-Nicola, Director of the Department of Anthropology of the Museum of Natural History of Vienna. Kirsten Mandl and Saskya Tschebann are conducting research as part of the Austrian team. 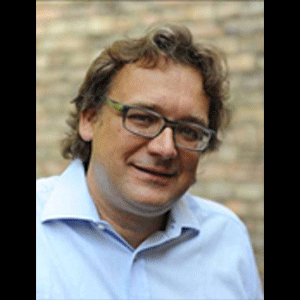 Prof. Philip Schwyzer is the leader of this project and he is a specialist in early modern English literature at the University of Exeter, with interests including William Shakespeare, Edmund Spenser, and the literature of personal and cultural memory. Much of his research happens on borders and boundaries, including those between the Middle Ages and the early modern period, between literature and archaeology, and between England and Wales. His books include Shakespeare and the Remains of Richard III (2013), Archaeologies of English Renaissance Literature (2007), and Literature, Nationalism, and Memory in Early Modern England and Wales (2004). 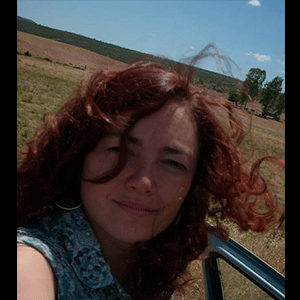 Dr. Naomi Howell is Lecturer in Medieval Studies in the Department of English, University of Exeter. 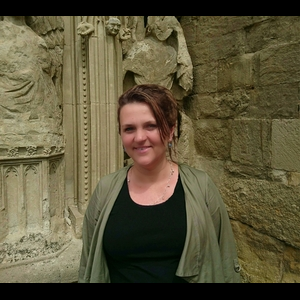 Her research explores the relationship between place, memory, and identity in the literature and culture of the Middle Ages, particularly in the Anglo-Norman milieu. Dr. Estella Weiss-Krejci holds a PhD in cultural anthropology from the University of Vienna, Austria. 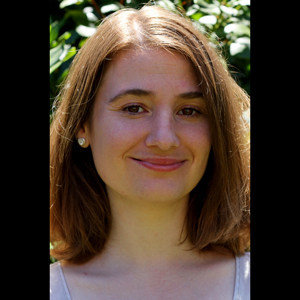 She currently works at the Institute for Oriental and European Archaeology of the Austrian Academy of Sciences and lectures at the Department of Social and Cultural Anthropology of the University of Vienna. 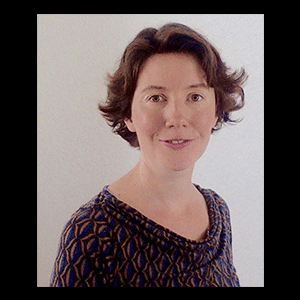 Her research interests are mortuary behaviour and political dead-body use in medieval and post-medieval Europe, Neolithic and Copper Age Iberia and among the ancient Maya. She regularly conducts archaeological field work in Belize where she investigates ancient Maya water storage features. She is also interested in travel literature about Latin America from the eighteenth and nineteenth centuries. She has been a recipient of grants awarded by the Austrian Science Fund FWF, the Portuguese Science and Technology Fund FCTand the Fulbright Commission. Her research results have been published in peer reviewed international journals and edited books. 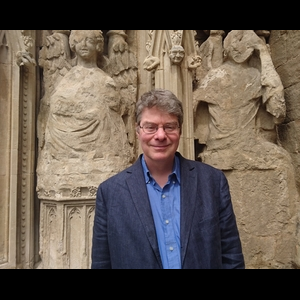 Prof. Andrew James Johnston has worked on archaeological remains and artefacts in Old and Middle English literature as a means of poetically conceptualizing alternative notions of history. This has resulted in a number of articles and international workshops. He has long been working on issues of medievalism, periodization, and conceptions of the past. In his 2008 monograph, Performing the Middle Ages from ‘Beowulf’ to ‘Othello’, Johnston has demonstrated the extent to which medieval and early modern texts consciously engage with questions of periodization and genre, thus positioning themselves within a temporal spectrum while at the same time questioning and criticizing the very notion of literary and/or cultural periods. Dr. Ladislav Šmejda research activities centre around prehistoric archaeology with focus on the Bronze Age. He is interested in patterns of human behaviour, social change and past communication networks. He has focused on exploring these issues in context with the structuring of settlements and the archaeology of death and burial. In an overarching perspective, he is interested in comparative studies of past societies. He has been involved in archaeological surveying (aerial archaeology, photogrammetry, mapping, total station survey etc. ), excavation, syntheses of field research data, and specialist application of mathematical and GIS methods. In the recent years of his research he has increasingly focused on exploring the potential of various social sciences for the understanding and explanation of social development and cultural change. 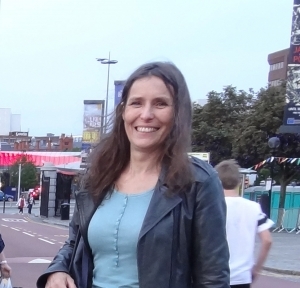 Prof. Dr. Miriam Edlich-Muth completed her PhD at the University of Cambridge in 2012 and has published on Old English poetry and late medieval European romance. Her 2014 monograph ‘Malory and his European Contemporaries: Adapting Late Medieval Arthurian Collections’ offers a comparative study of the adaptive strategies shaping the narratological structure of five late medieval romance cycles from across Europe. Her most recent project addresses material text issues, by examining how the ordering and presentation of medieval compilation manuscripts influenced the reception of shorter romance texts in different reading communities. In this context, she has also engaged with digital techniques for generating network graphs in order to map the dissemination of the popular romance Floire et Blanchefleur across Europe. Jan-Peer Hartmann received his M.A. in English Philology and Scandinavian Studies at the Freie Universität Berlin and the Humboldt-Universität zu Berlin. 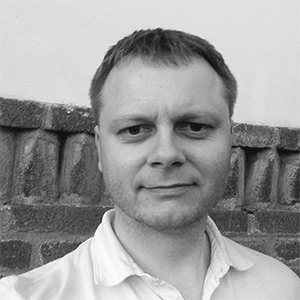 He is currently completing a Ph.D. about archaeological remains in Anglo-Saxon literature and works as a research fellow at the DFG-funded Collaborative Research Centre 980 ‘Episteme in Motion’, Project B01 ‘Artefacts, Treasures and Ruins – Materiality and Historicity in the Literature of the English Middle Ages’. 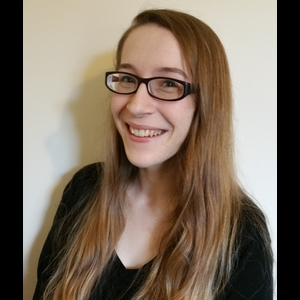 Erica Askew-Jones is pursuing a PhD project on the uses of the dead in early modern England, supervised by Philip Schwyzer and Naomi Howell at the University of Exeter. 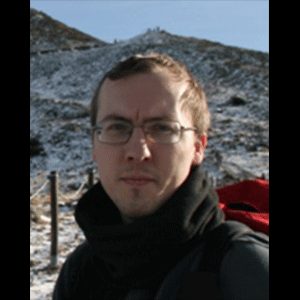 Dr. Jan Horak is an archaeologist interested in human-environment relationships: medieval settlement, historic mining, impact, contamination, GIS, Multivariate statistics. 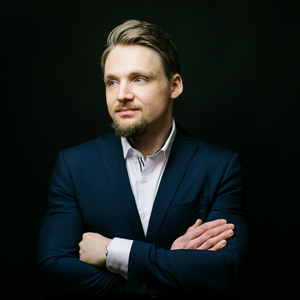 He studied Archaeology and Physical Geography (both at Charles University in Prague), and completed his doctoral studies in Archaeology (Charles University in Prague) and Ecology (Czech University of Life Sciences). He teaches Environmental Archaeology at Charles University in Prague. Dr. Patricia Murrieta-Flores is the Co-Director of the Digital Humanities Hub at Lancaster University. My interest lies in the application of technologies for Humanities and my primary research area is the Spatial Humanities. My main focus is the investigation of different aspects of space, place and time using a range of technologies including GIS, NLP, Machine Learning and Corpus Linguistics approaches. I am PI on the Transatlantic Platform (T-AP) funded project ‘Digging into Early Colonial Mexico: A large-scale computational analysis of 16th century historical sources’, and also collaborator and Co-I in multiple projects funded by the ERC, ESRC, AHRC, HERA, and the Paul Mellon Centre among others. I have edited and contributed to multiple books on Digital Humanities, Cultural Heritage, the use of GIS and other technologies in Archaeology, History, and Literature, and I’ve published multiple articles exploring theories and methodologies related to space and place. 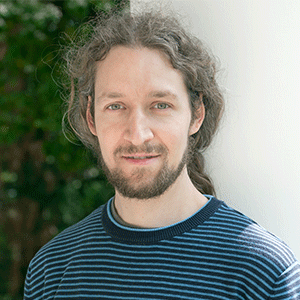 Dr. Sebastian Becker was awarded a first class PhD in archaeology at the University of Cambridge. His research interests are quite varied, but broadly fall into two main categories. As part of DEEPDEAD, he is particularly concerned with the postfunerary treatment of human remains, from the use of individual bones as relics/heirlooms, to the reopening and robbing of prehistoric graves. At the same time, he is interested in the role of visual media in later prehistoric Europe, roughly between the 13th and 5th centuries BC – a theme that has intrigued him ever since his PhD. 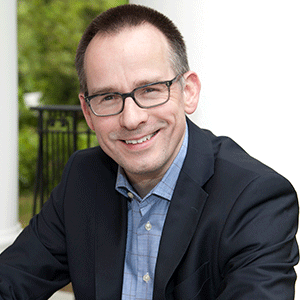 Prof. Dr. Harald Meller is head of the State Office for Heritage Management and Archaeology Saxony-Anhalt and director of the State Museum for Prehistory Halle. He was appointed to this position in 2001. Since 2009 he was named honorary professor at the Institute of Art History and Archaeology of Europe, Martin Luther University Halle-Wittenberg. Prof. Meller’s research interests in general are prehistory, especially of the Bronze and Iron Age, science communication, bioarchaeology and rock art. Professor Dr. Maria Teschler-Nicola is an Austrian human biologist and anthropologist. From 1982 she was head curator of the somatological collections of the Department of Anthropology in the Museum of Natural History, Vienna. From 1998 to 2015 she was director of the same department. 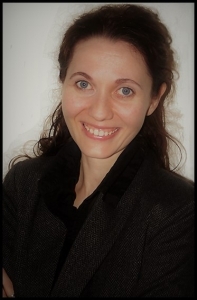 She also is associate professor and lecturer at the Department of Anthropology of the University of Vienna. A large part of Maria Teschler-Nicola’s work concerns prehistoric population biology, paleopathology and -epidemology, paleoanthropology, archaeometry and the history of anthropology, especially anthropological collections made in the early twentieth century by Rudolf Pöch. She has conducted several large research project and has published books and more than hundred scientific papers. 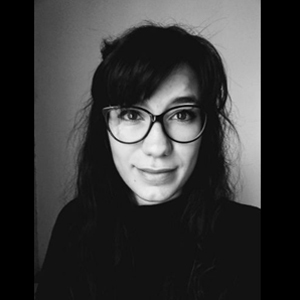 She is currently directing research regarding the human remains from the Palaeolithic site Krems/Wachtberg, the Neolithic site of Asparn/Schletz, and the Latène period site of Roseldorf (all in Lower Austria). Sarah Briest completed her Ph.D. at Ruhr-Universität Bochum in 2016 with a study of the ritual functions and emblematic qualities of the early modern Lord Mayor’s Show. 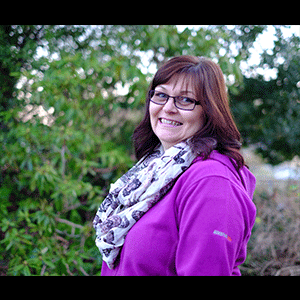 Her research interests include early modern visual culture, civic pageantry, allegory and personification metaphors. She is currently investigating depictions of suffering, death, and burial in British 17th -century plague pamphlets. 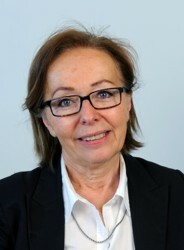 Vivienne is the administrator of the project. She manages organizational matters with all the project partners, employed staff and associated staff and students; arrange the management committee meetings and acquire the necessary information for them; set up project meetings and the final conference (including making arrangements for travel, accommodation etc. ); and keep track of project spending in all four institutions for reports to the management committee, by means of ongoing liaison with the relevant finance officers in Austria, the Czech Republic, and Germany.